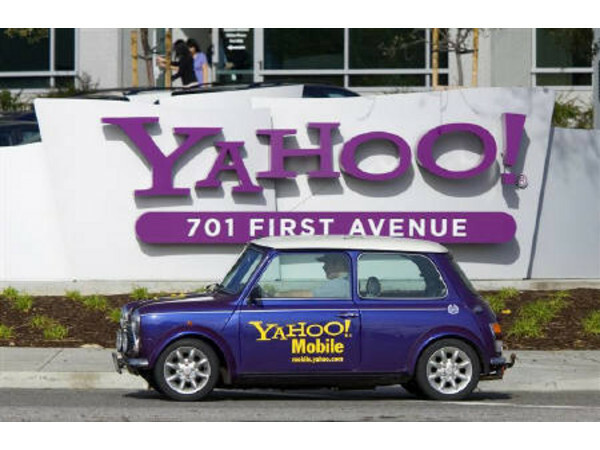 Yahoo Inc. may be losing some potential buyers after the company’s demand for confidentiality this week essentially stopped the possibility for firms to discuss joint bids. Under current terms Goldman Sachs and Allen & Co, advisers to the Yahoo sale told interested parties that a “no cross talk” provision was being added, under that non-disclosure agreement company’s can not speak with one another about potential bids, ultimately ending the possibility of a joint venture buyout. With a market valuation of $20 billion the likelihood that one company will pick up Yahoo is unlikely, especially as bigger firms including Microsoft who once offered upwards of $50 billion for the company in 2008 have said they would likely consider a team bid over a direct buyout. Microsoft is rumored to be in talks with Silver Lake Partners and Canada Pension Plan Investments to offer a buyout. Another prospect is Alibaba owner Jack Ma who has been arranging financing since Yahoo said they would be willing to entertain bids, financing that would likely including various partners coming together to provide the money needed to fully secure the deal. Ma has said he will not buy the company under his Alibaba Group moniker (for which Yahoo is a large investor) because it would come with a Chinese tax penalty his company could not afford to pay. Perhaps Yahoo can just wait another 3 years for their valuation to drop another $20 billion and then just give the company away to some hobo on the street. CEO Jerry Yang has proven he can build a multi-billion dollar company, too bad he’s also proven that he has no idea how to allow that company to prosper in the future through an absolutely necessary sale.